The beautiful and inspiring ladies behind the name of Sugarscarf & Bella Ammara. one day Suzai! 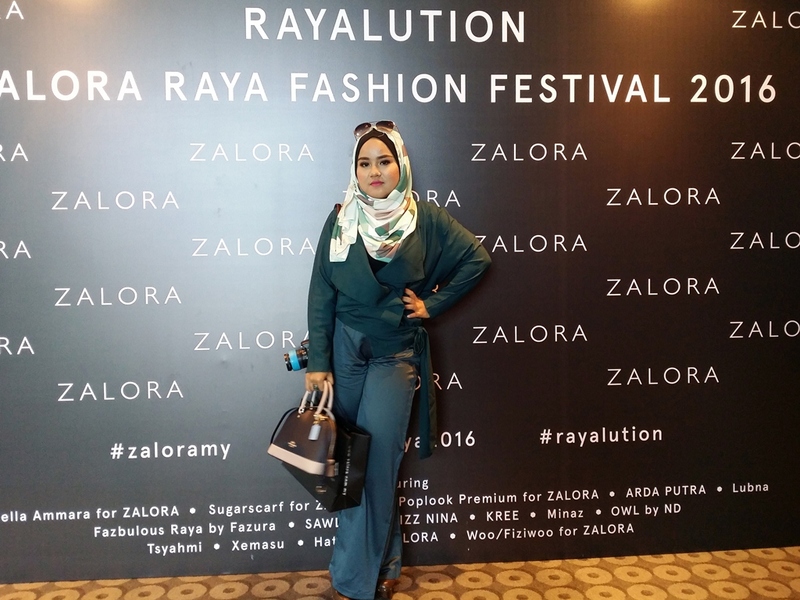 With more than 500,000 social media followers, Bella Ammara has steadily placed her name as a trendsetter among Muslimah brands nationwide. The architect turned fashion designer views each design as a character of its own with her personal attributes and values injected into them. This makes each timeless piece a personal creation that leaves the wearer feeling more empowered. 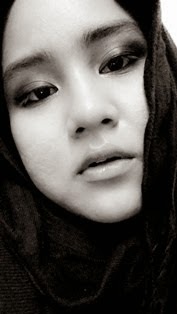 Eyqa Sulaiman, the founder of Sugarscarf is an ambitious, independent soul who constantly strives for excellence. She is her own woman who proudly treads her own path. Goal oriented with a passion for fashion, she aspires to bring her designs to a global audience. She firmly believes in creating pieces which celebrate women of different shapes and sizes with scarfs that flatter their hearts and souls. This year’s Raya collection exudes nothing but an understated elegance, while staying true to its signature Syariah compliant designs. The intricate and shimmery embellishments are kept to a minimal, yet eye-catching enough to ensure that each piece of the collection remains versatile, making them suitable and comfortable for a variety of occasions.